Get three months for $29.99 until July 11. Get the God of War: Ascension Ultimate Bundle DLC for free. WWE looks pretty this year, but is there substance to back it up? Is your wallet prepared for November 18? 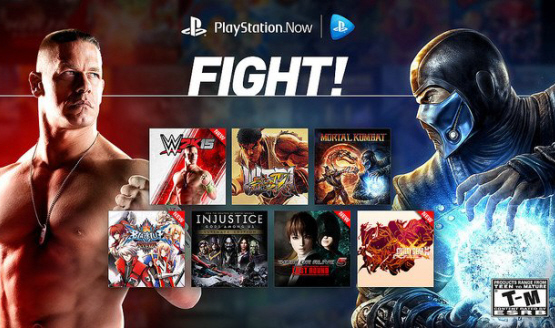 New moves, wrestlers and more await you. November 18 just got even busier. Everyone’s favorite (?) 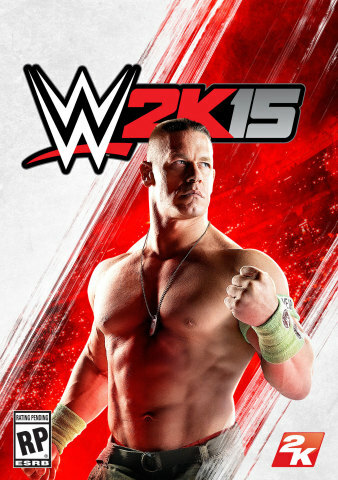 wrestler is the cover athlete for WWE 2K15! You can’t see me… until October. WWE 2K15 is a PS4/Xbox One title, release date TBA. DriveClub, The Order: 1886, The Crew, The Division, NBA 2K15, WWE 2K15, and lots more listed.